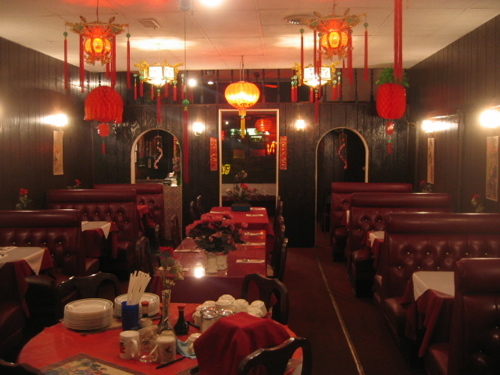 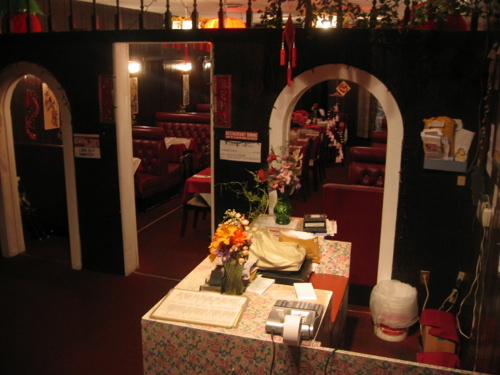 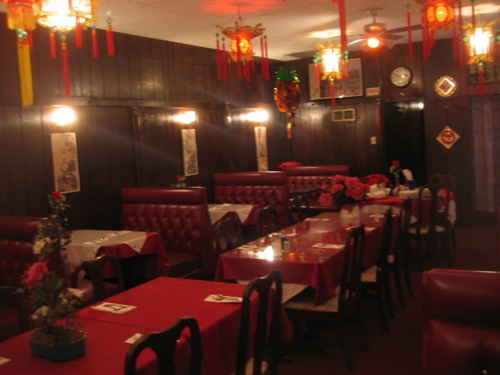 Kansas City's Favorite Chinese Restaurant, recommended highly by local newspapers and thousands of local patrons. 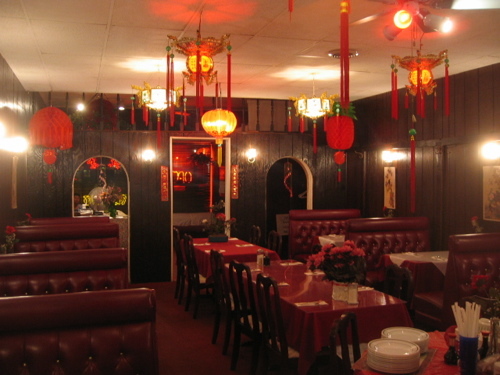 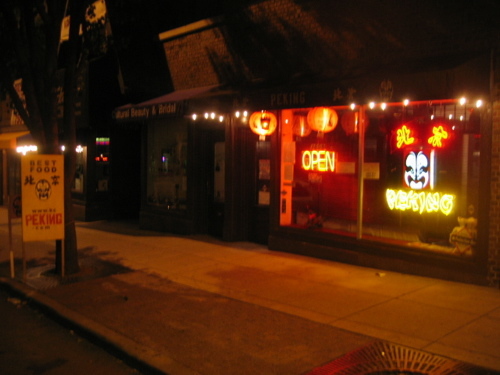 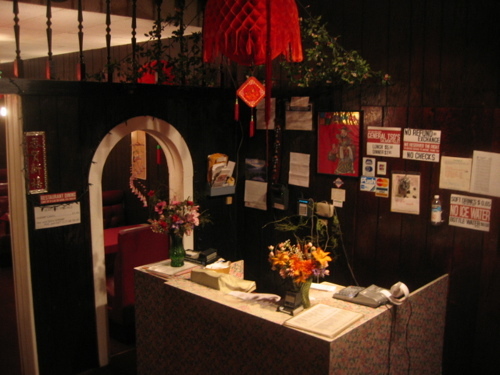 Serving delicious fine Chinese Food for twenty plus years. 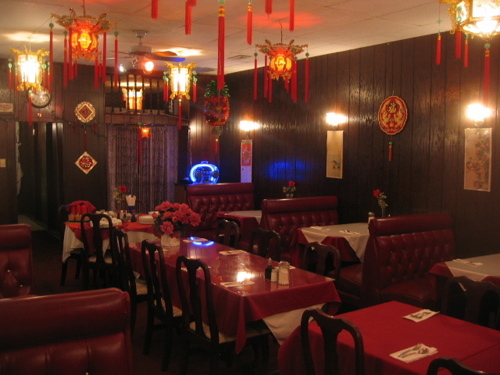 Best Chinese Food in Kansas City. 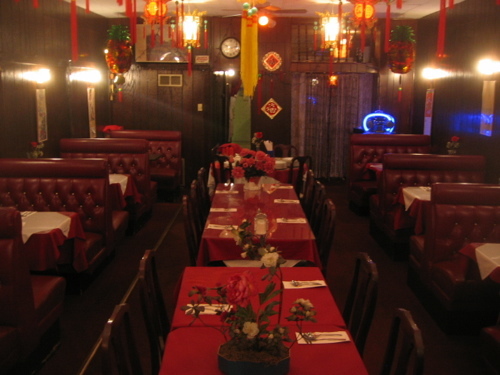 Highly recommended by; AOL.com, Yelp.com, CitySearch.com, Insiderpages.com, Pitch.com, Zagat.com, KansasCity.com, Kansas City Star, and etc.